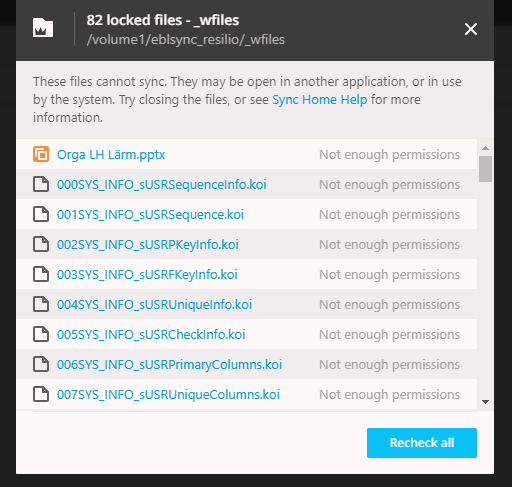 On my Synology NAS DS414 the rslsync process is running at minimum 30-50% cpu even if no peers are connected. Also there are permission errors shown for an inreasing number of my files. 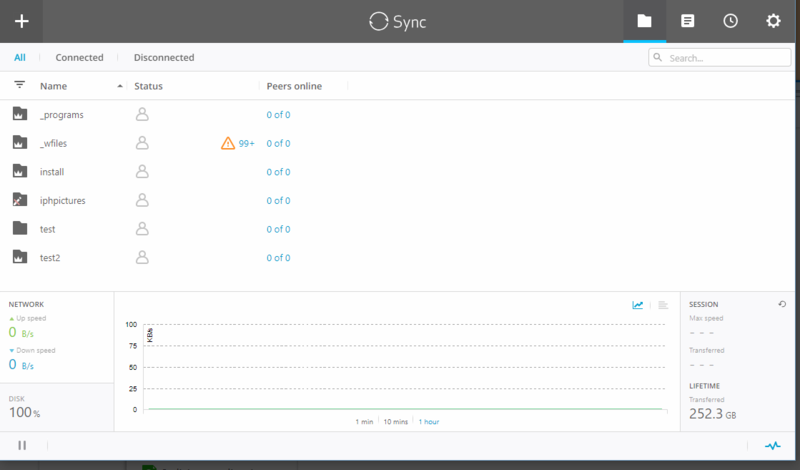 Synology DSM and Sync version are altest (see below). I have upgraded Sync from version 2.4 recently.